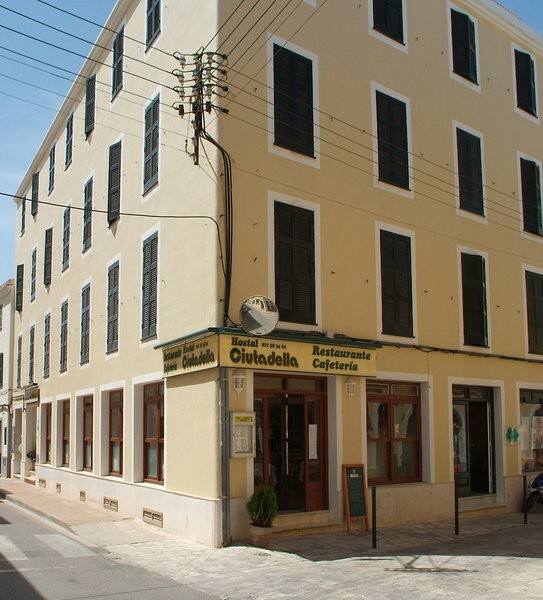 Small hotel settled in the historical centre of Ciutadella. It's Very familiar and comfortable. 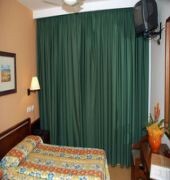 There are 17 rooms totally reformated with air conditioning, bathroom with dry machine, telephone and TV satelite. Located at 500 m from the bus station where you can visit the most beautiful beaches in the area.